This free application allows Priti Gems’s business users to search, view Stock and order certified diamonds. 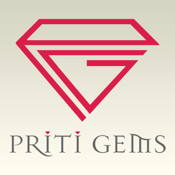 Priti Gems is one of the leading polished diamond traders. 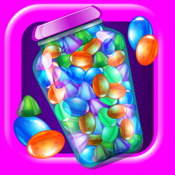 This application enables Diamond Trader, Jewellery Retailer and others to view more than 3000+ certified stones, confirm the selected stones, get details of the stones and also explore the new features from their very own smart phone and tablets all while on the move.